WHAT: Bill Nye and other LightSail® engineering team members will be available to answer journalists’ questions following the Highlight Lecture and LightSail 2 animation debut. About IAC Highlight Lecture 1 “Flight by Light: LightSail® & Innovations in Solar Sailing”: Bill Nye, CEO of The Planetary Society and one of the world’s leading science educators, will highlight IAC 2017 themes through the inspiring story of LightSail®, a solar sailing spacecraft that became a global phenomenon. Leveraging this case study as context, Nye will explore stories of solar sailing origins, applications, planned missions, and future possibilities. 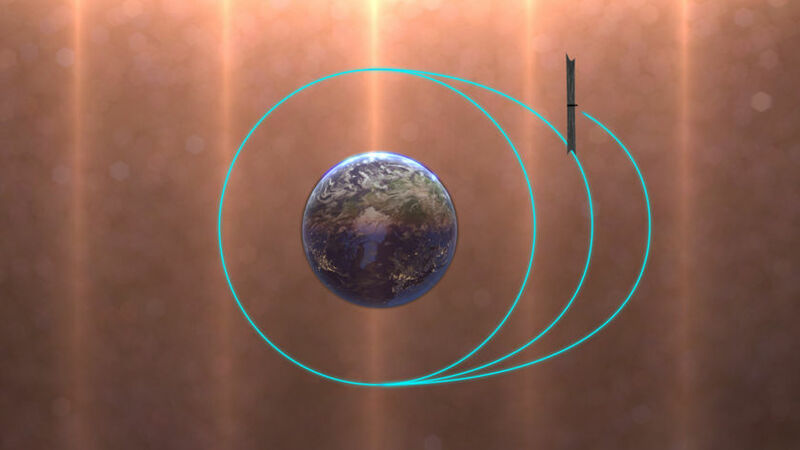 LightSail is a citizen-funded cubesat that demonstrates solar sailing propulsion technology: flight by sunlight. In addition to discussing solar sailing, Nye will address broader themes relevant to the global space science community, including NASA’s role under the current U.S. administration. The Planetary Society is the world’s largest independent non-profit space organization, with more than 50,000 members in over 100 countries worldwide. Cofounded by Carl Sagan, Bruce Murray, and Louis Friedman, the group’s mission is to empower the world’s citizens to advance space science and exploration. RSVP: Open to all IAC press attendees. Email [email protected] for IAC credentialing instructions. 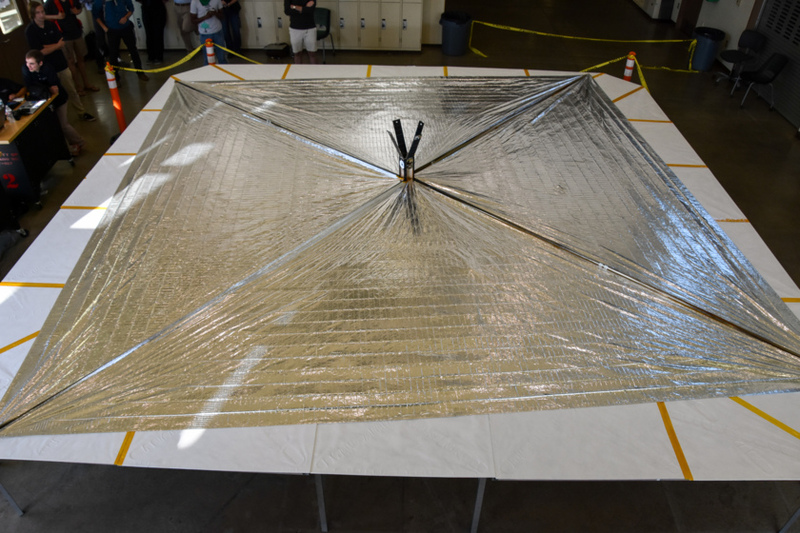 WHY: The LightSail 1 test mission was of great interest to global journalists. 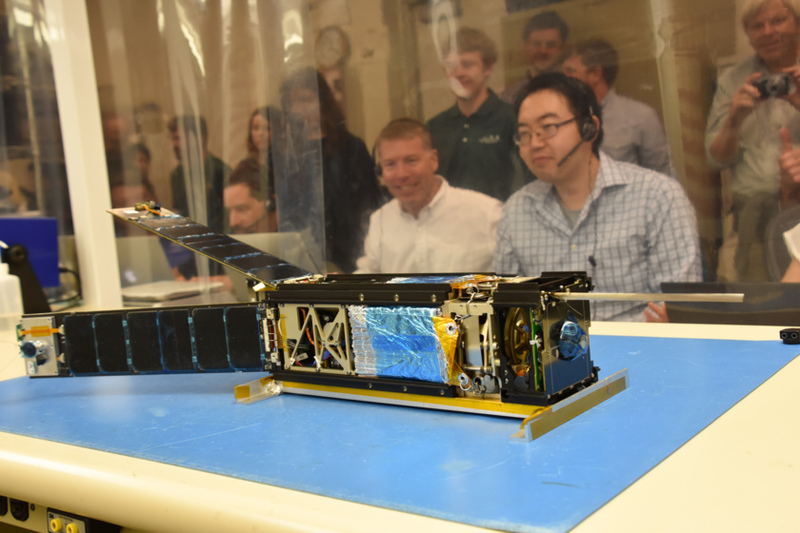 The Planetary Society is committed to providing real-time program updates, information and multimedia reporting resources as the LightSail 2 mission, the first controlled solar sailing attempt for a cubesat, prepares to launch aboard a SpaceX Falcon Heavy. 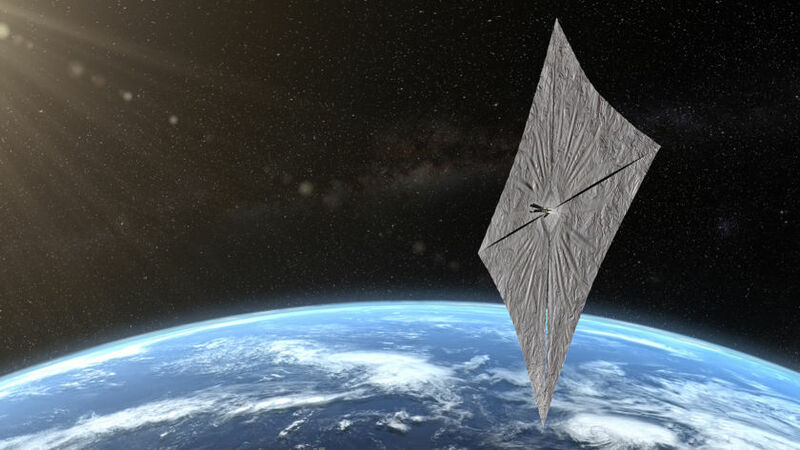 MEDIA RESOURCES: LightSail 2 animation will debut at IAC Adelaide. It will be available for media usage following Bill Nye’s Highlight Lecture. Visit The Planetary Society press room for updates.